There has been a spate of stories in recent months spreading fear of shortages of major chemical feedstocks. But how accurate are they? Fake news? Click Bait? A growing trend? Or simply a part of the natural economic cycle of supply and demand? One of the most popular stories is the increased demand (and slow increase in supply) of cobalt, a metal used in modern batteries. Chemical procurement officers will note, of course, that this story has been running for some time. As demand for portable electronics has grown, so has demand for raw materials for batteries. At the same time, electric cars are on the verge of impacting the automobile industry, upping the pressure to source raw materials. So, the news of supply shortages is in fact not news at all. Another recent popular story was the carbon dioxide shortage that hit the UK a few months ago. 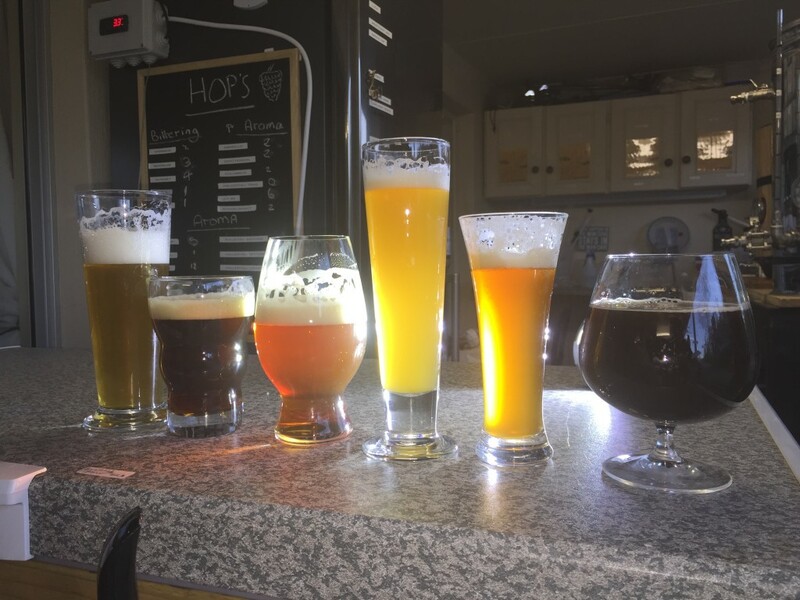 Fortunately for the media, the shortage was timed with the FIFA World Cup and a hot summer spell that gave added fear of insufficient gas to give beer its bubble. As the UK’s Daily Telegraph reported at the time, “Britain’s carbon dioxide shortage has been caused by an unusually high number of closures of the factories which produce the gas as a by-product of the fertiliser industry. Fortunately, England only made it as far as the World Cup semi-finals, and so there were no major crowd disturbances over the lack of fizz in consumers’ beer. Another raw material challenge that rises occasionally is the demand for research chemicals. What is interesting in the anecdote, is the desperation in the author’s tone. Even though the event happened more than a decade ago and was resolved on time, the importance of just a few grams of acetonitrile is still felt. And the colleague who solved the problem (this time with a substitute substance and method) is labelled a hero! I think we can all sympathise with the drama in these situations. The BBC listener hearing that their mobile phone might be rationed, a hot and thirsty football fan being denied a glass of beer, or a research chemist having his experiments stopped, all were waiting on a delayed or limited supply of chemicals with a sense of helplessness and fear. So, what then for the raw material procurement officer, who is waiting for a delayed supply of a chemical or production will stop? Today, beyond picking up the phone to search for replacement industrial chemical sources with old contacts, we have the Internet. A chemical purchaser’s dream that can make sourcing chemicals like shopping on Amazon. But while Alibaba, ChemIndia, and other online trading websites offer a whirlwind blur of offers from far flung corners of the world, perhaps what is truly needed is a longer term trading portal for industrial chemical professionals. 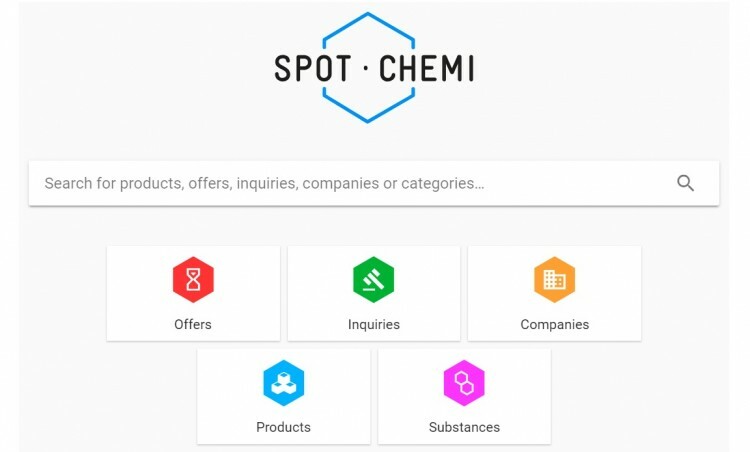 At SPOTCHEMI, (who host this blog page) chemical companies provide offers to sell, can make enquiries to buy, can request information, specifications, and data sheets on any industrial chemical, can join forum discussions on chemical industry trends and challenges, promote their companies or chemical products, and can network with like-minded chemical industry professionals. No one can totally avoid the emotion of industrial raw material supply chains, there are simply too many factors. But there is a way to smooth the ride! You can read more insights into the chemical industry and chemical industry markets at the SPOTCHEMI blog page.